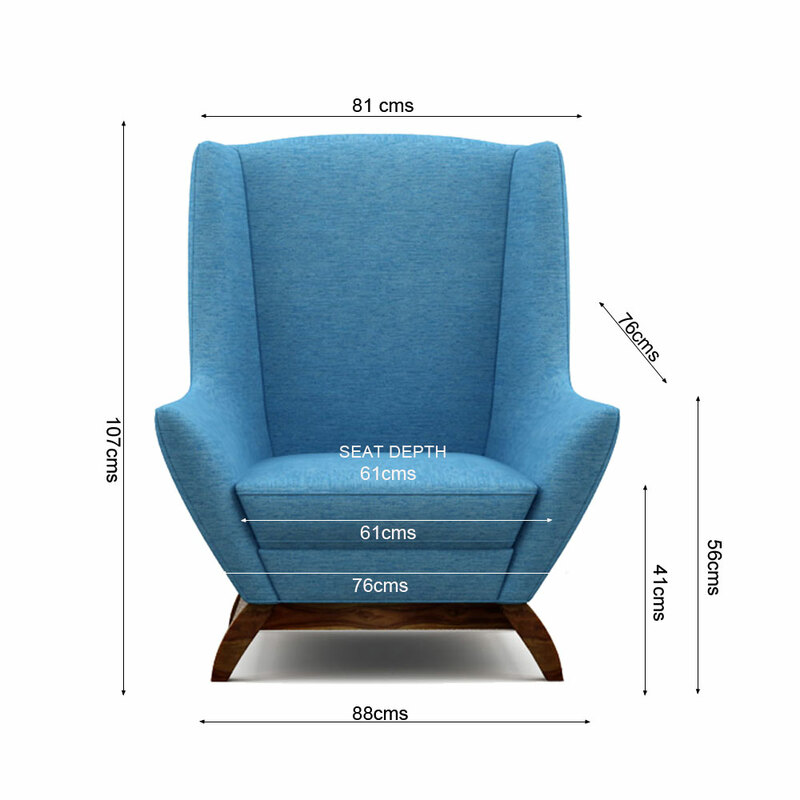 Spend some time home, and lie down in your deeply relaxing Jensen designer chair and succumb to your introverted tendencies this weekend to enjoy your off day with style. 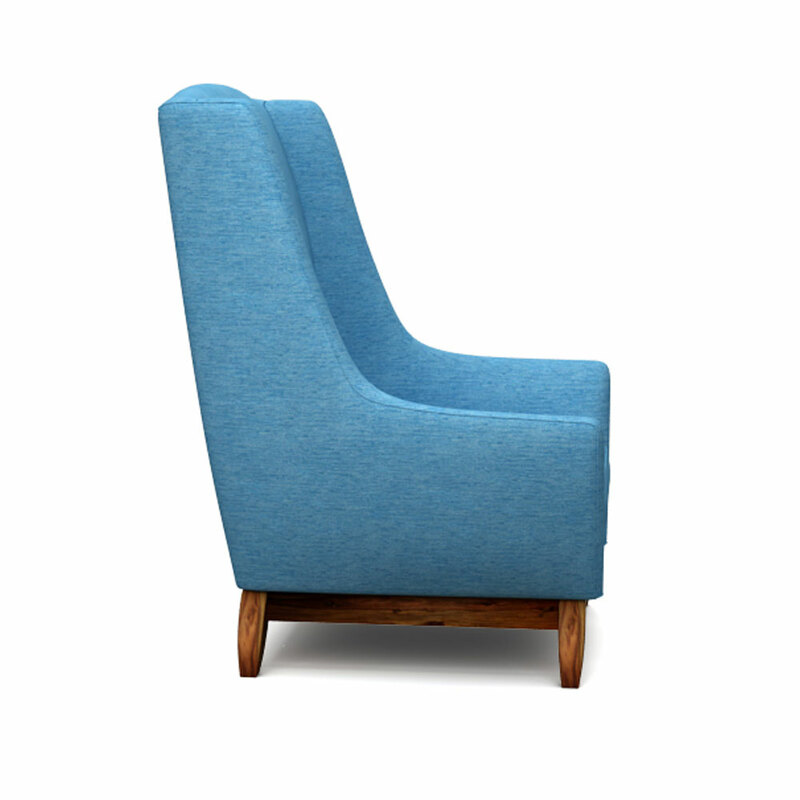 This teal blue accent chair is made with Sheesham wood by our efficient craftsmen. 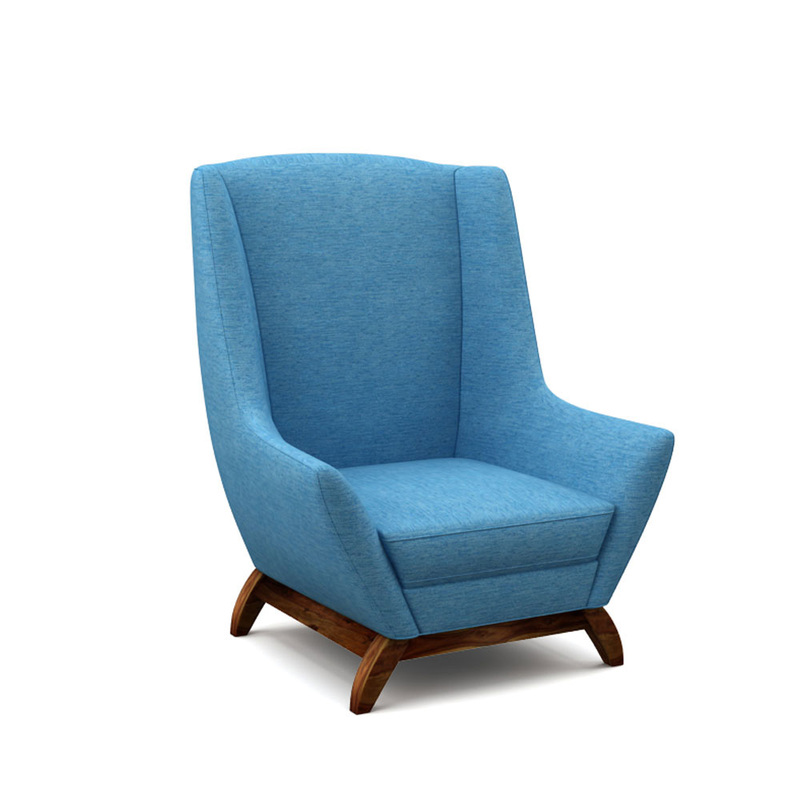 Buy this accent chair online with ease right here.